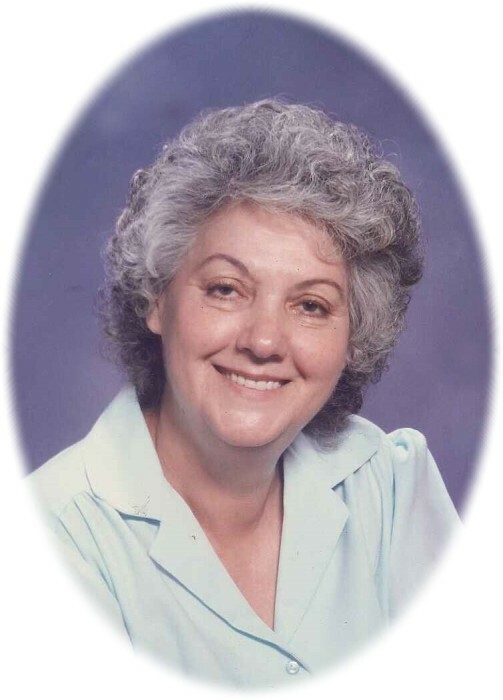 Semonia Marie Billot, 89, of Houston went to be with her Lord on August 12, 2018. Semonia started her journey here on earth on September 11, 1928 in Lockport, Louisiana, where she was born to George and Madeline (Billot) Verdin. She married Richard G. Billot on June 6, 1947. 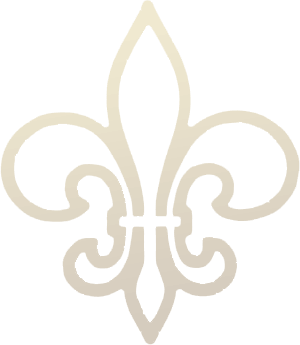 They began their family in Golden Meadow, Louisiana and then moved to Texas in 1957. Semonia was a Food Service Hostess at Fort Bend Hospital where she was highly revered and loved by those around her, whether it was a co-worker or a patient at the hospital. Her treasure was her family and there are so many incredible memories that have been made throughout their lifetimes. Semonia was preceded in death by her husband, Richard G. Billot in 2008; grandson, Barry Goehring in 2004; great-grandson Gates Johnson in 2009; and her granddaughter, Candice Johnson in 2017. Those left behind to treasure her memory are her sons: Richard Billot of Louisiana, Wilburt Billot of Louisiana, Felton Billot of Texas, Harvey Billot of Louisiana, and Phil Billot of Texas; daughters: Carolyn Vijoen of Las Vegas, Nevada, June Carroll of Houston, Jean Meeks of Rosharon, Sylvia Brown of Rockport, Marilyn Findley of Magnolia, and Helena Daniels of Houston; sister, Lois Breaux; brothers: Lawrence Verdin and Simon Verdin; twenty-nine grandchildren, forty-one great-grandchildren; two great-great-grandchildren; and numerous other family members and friends.